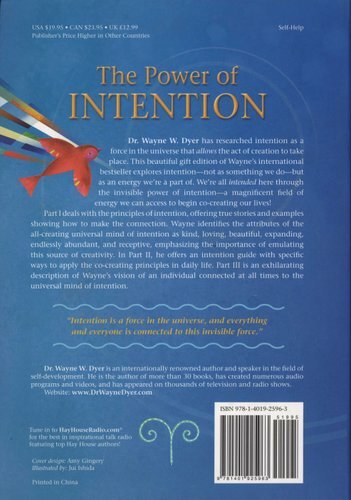 Dr. Wayne W. Dyer has researched intention as a force in the universe that allows the act of creation to take place. 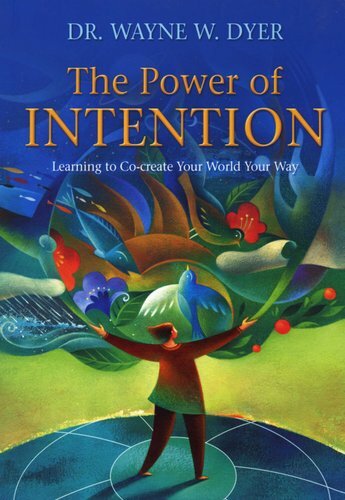 This beautiful gift edition of Wayne’s international bestseller explores intention - not as something we do - but as an energy we’re a part of. We’re all intended here through the invisible power of intention - a magnificent field of energy we can access to begin co-creating our lives!